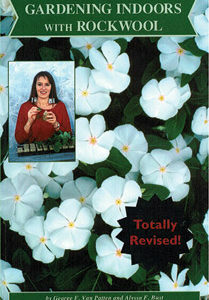 This book contains 4 chapters and a total of 110 pages of information. 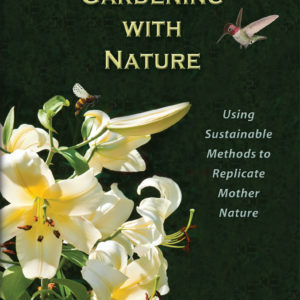 Chapter 1 deals with species and requirements for each. Chapter 2 is hydroponics growth media and the pros and cons of each type. 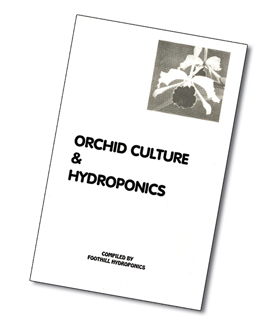 Chapter 3 focuses on plant nutrition and hydroponics solutions. 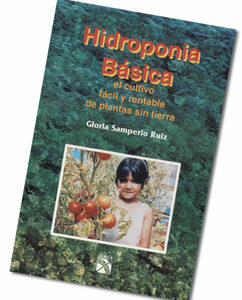 Chapter 4 offers information on irrigation and hydroponics systems. 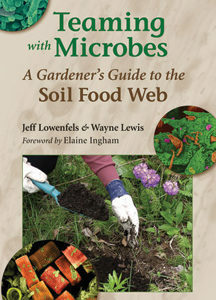 A great reference for experienced gardeners and a must have for new gardener/collector.